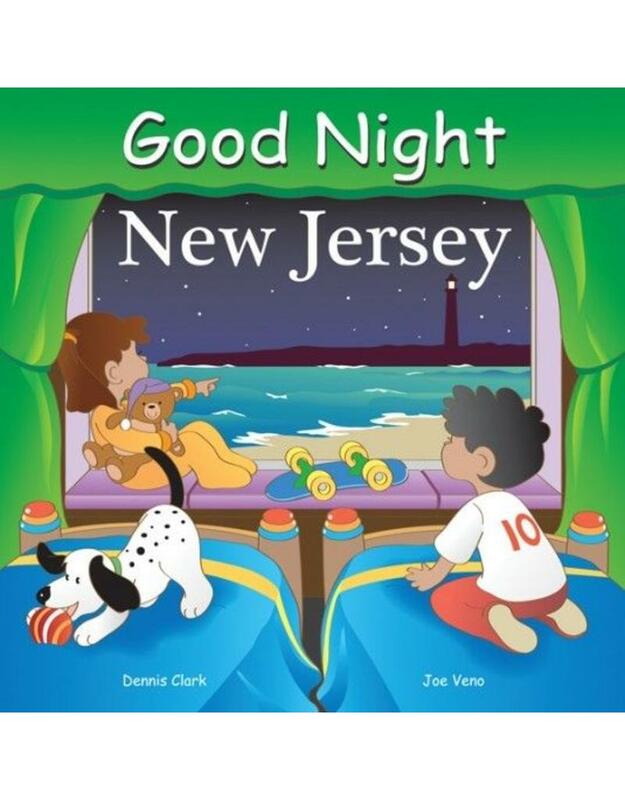 Every book is printed in bright colors on high-quality board to endure the attention of young children. 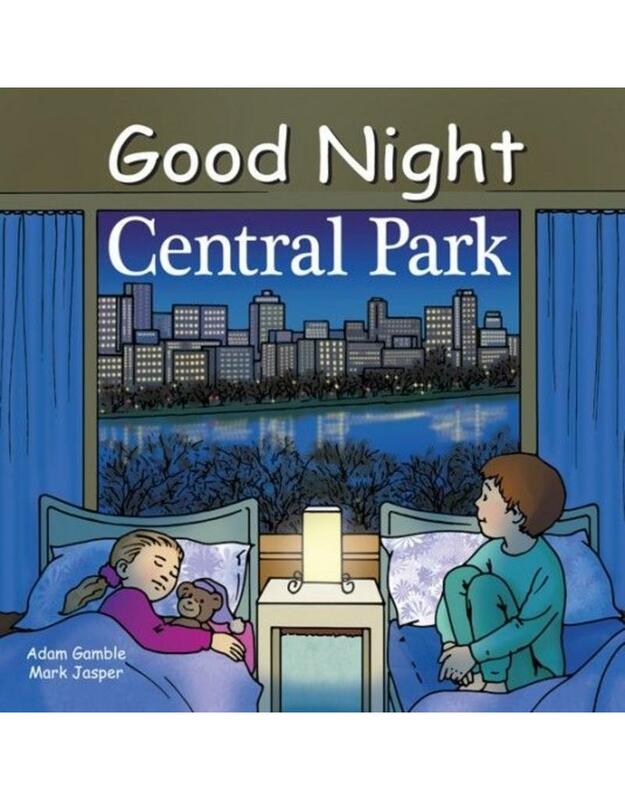 All have six-inch by six-inch pages, making for large 12 x 6 open page spreads. 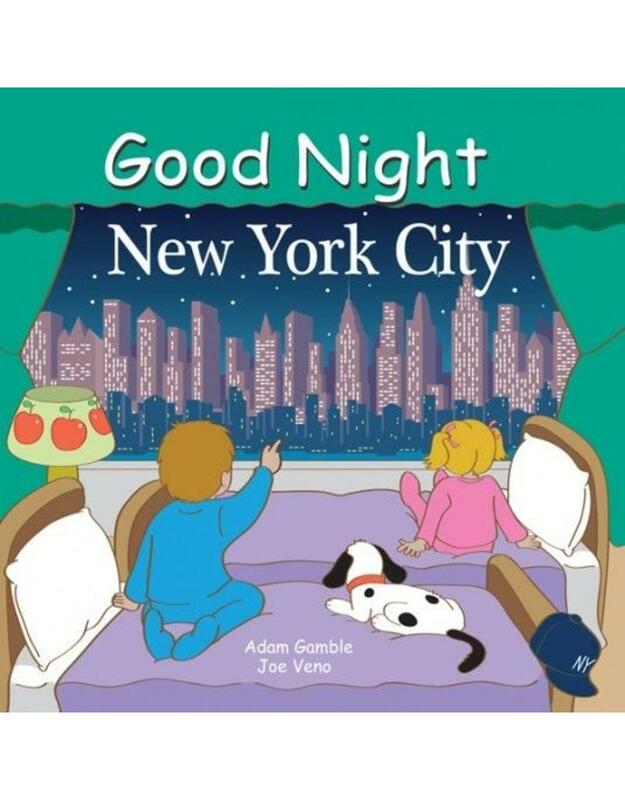 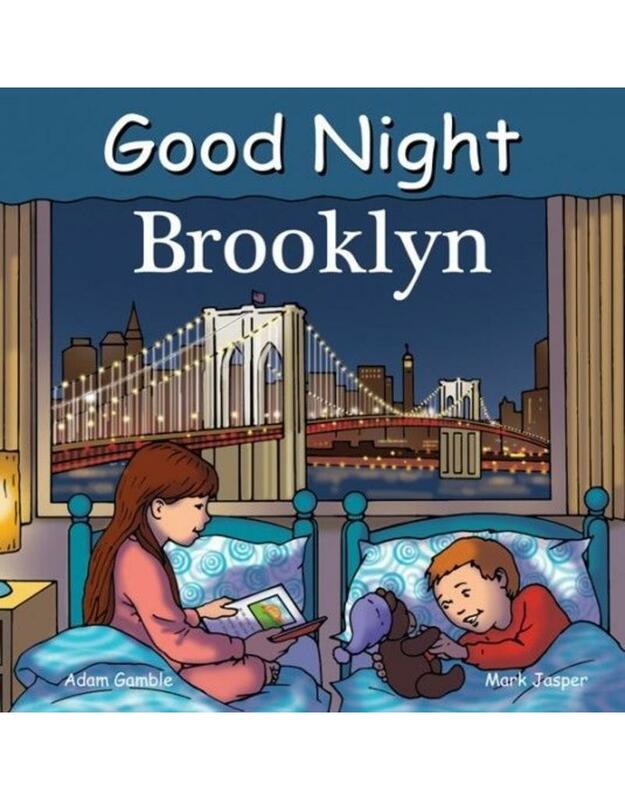 The Good Night Books Series of board books has been designed and developed since 2005 to celebrate special places and themes in a way that young children, ages 0-5, can easily relate to and enjoy with their families.